Do you want to enjoy the taste without the guilt?? Do you want to enjoy the taste without filling your body crap?? Do you need a quick snack that tastes naughty? They taste freaking amazing, take 10mins to prepare, and you can enjoy without any of the guilt!! 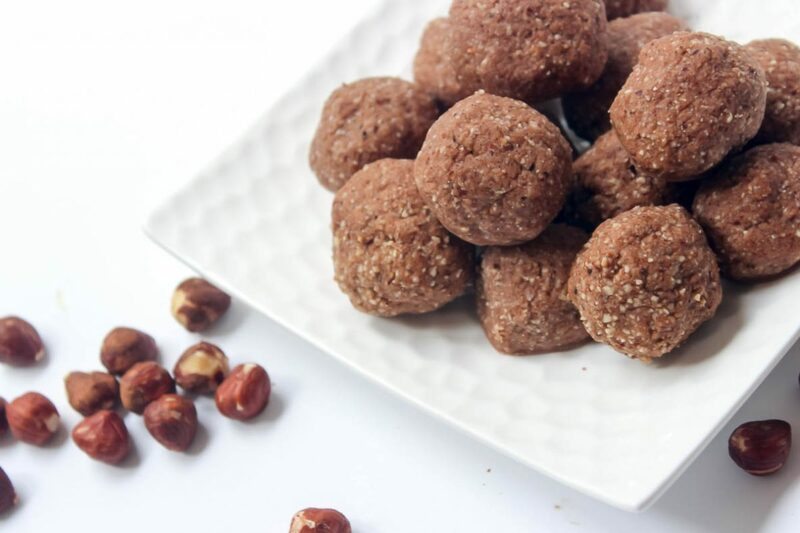 Enjoy these yummy Nutella Fudge Bliss Balls erryday and kill your sweet tooth! Blend until smooth consistency forms. Add more coconut oil if you need. Roll into small balls. Approx. 1 tablespoon each. Place in fridge for 2 hours to set. You can keep in sealed container in the fridge for 1 week or freezer for longer time.